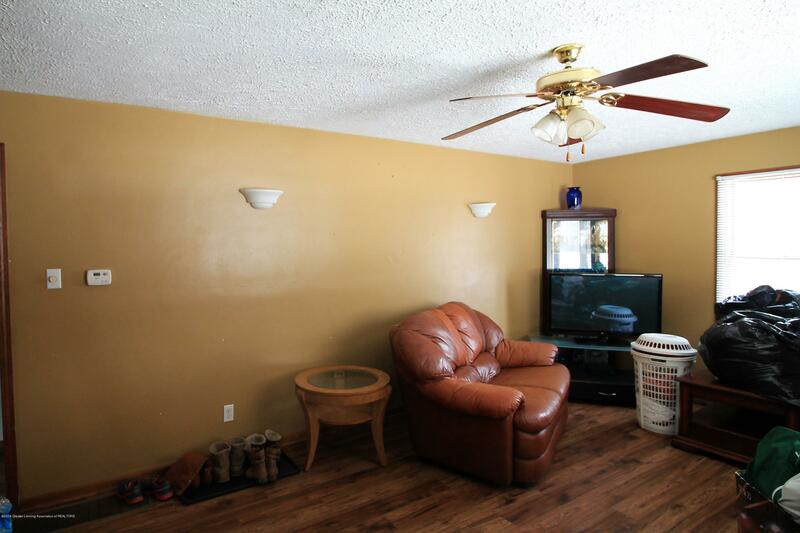 ***WELCOME TO 16104 BROOK*** CUTE, WELL MAINTAINED FIRST TIME OR RETIREMENT HOME! 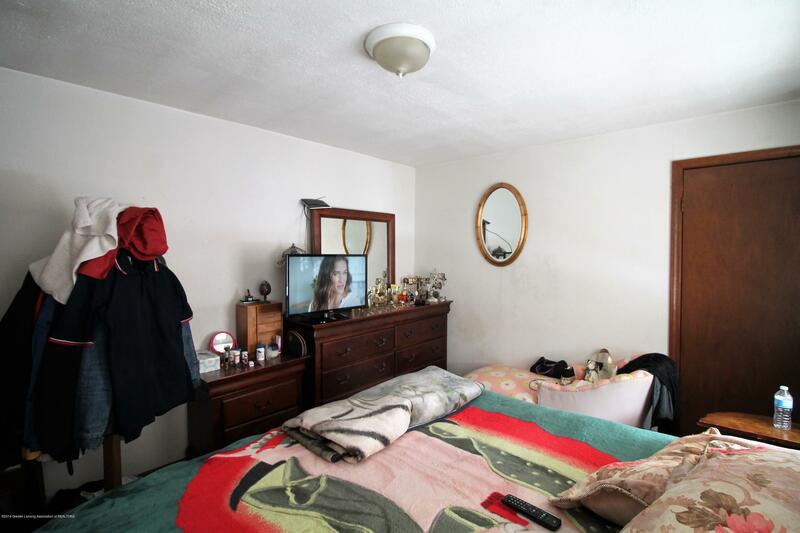 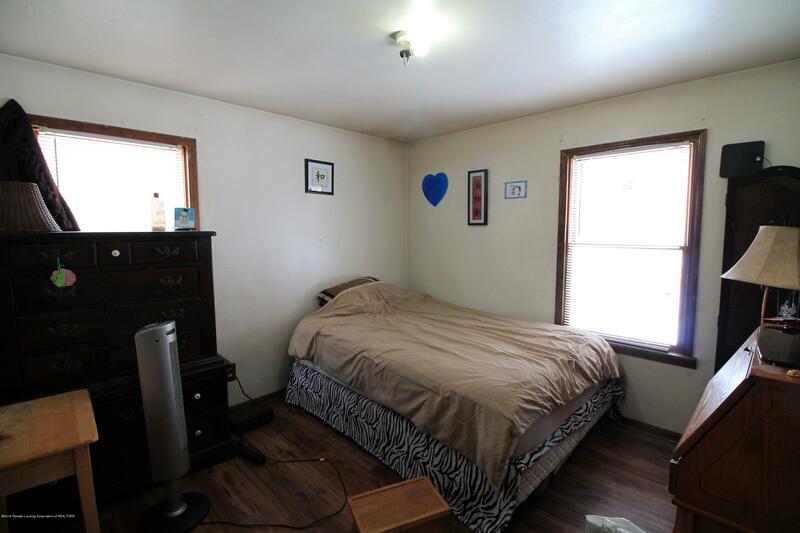 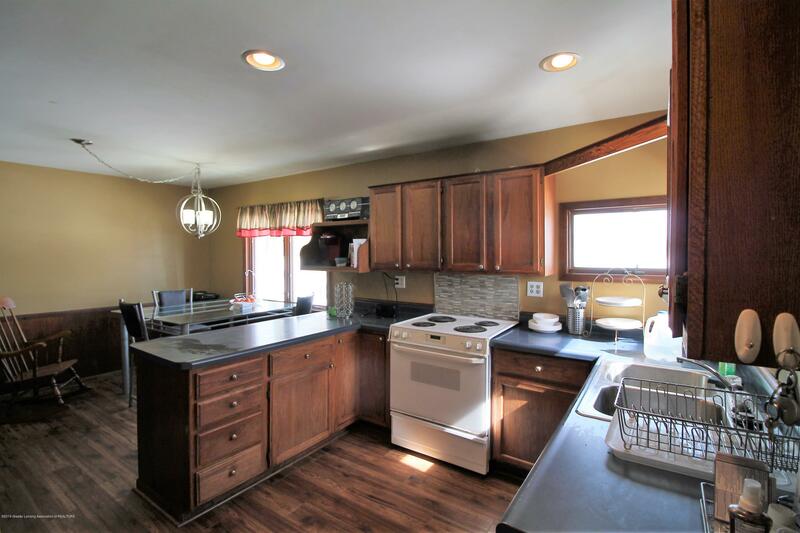 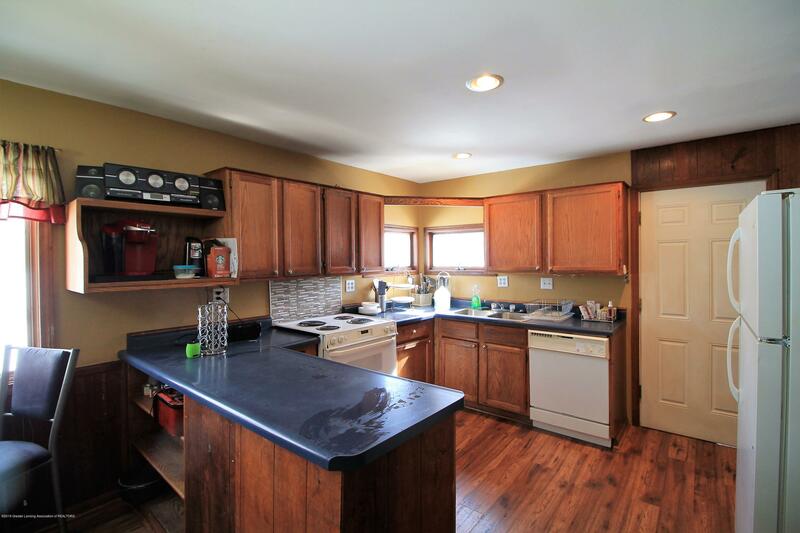 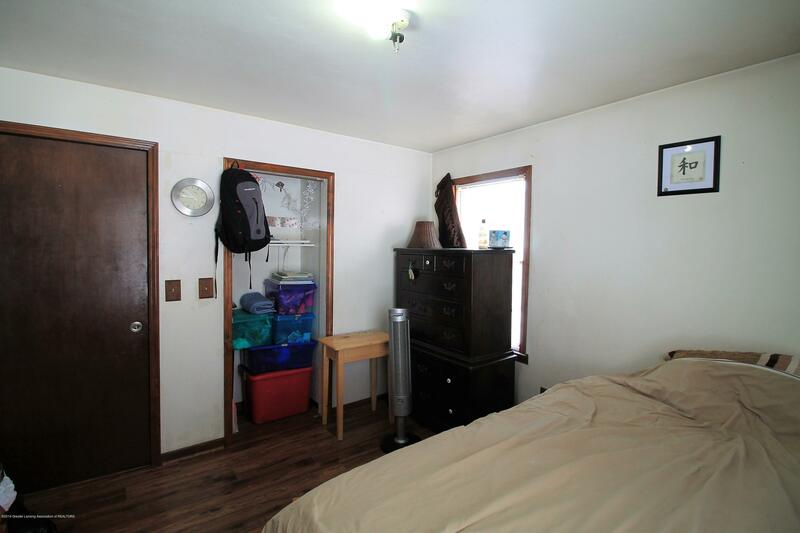 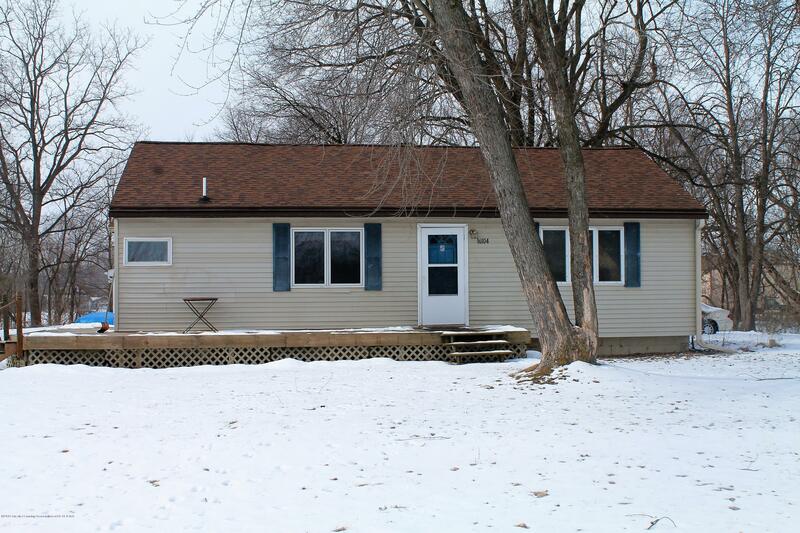 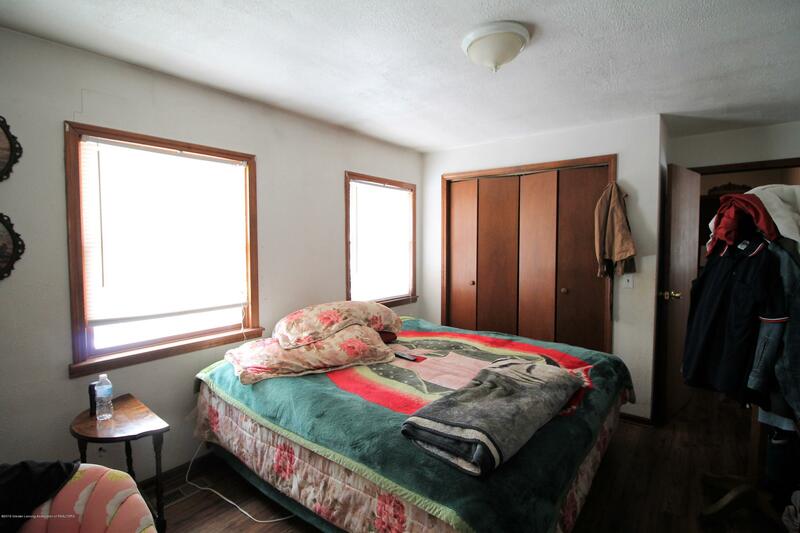 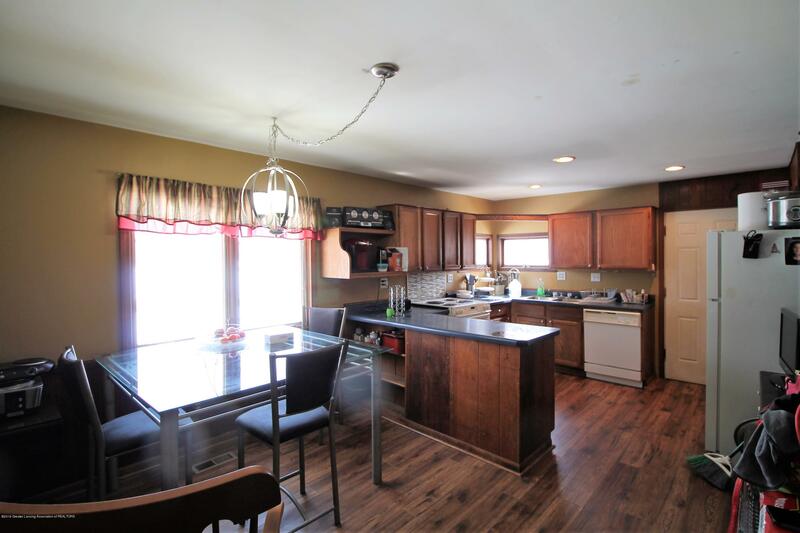 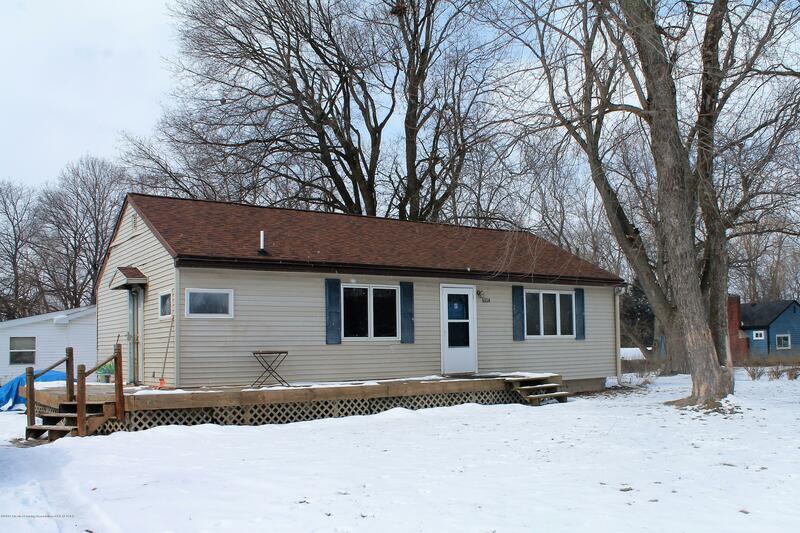 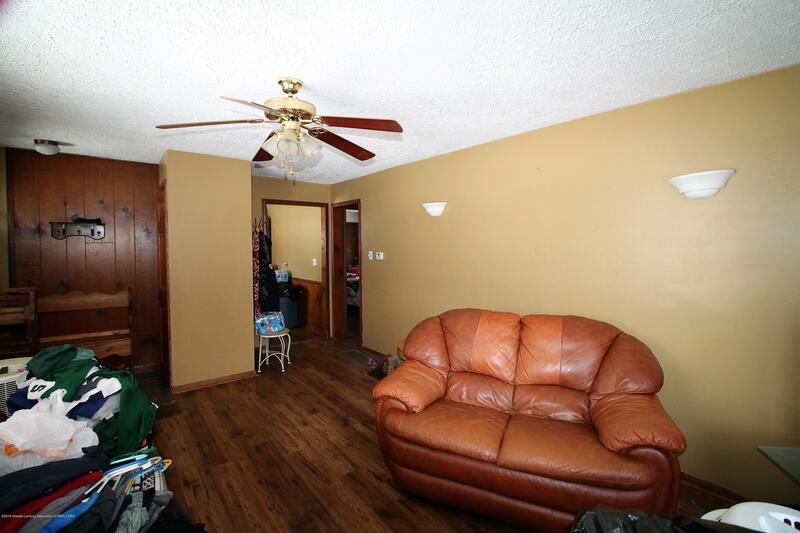 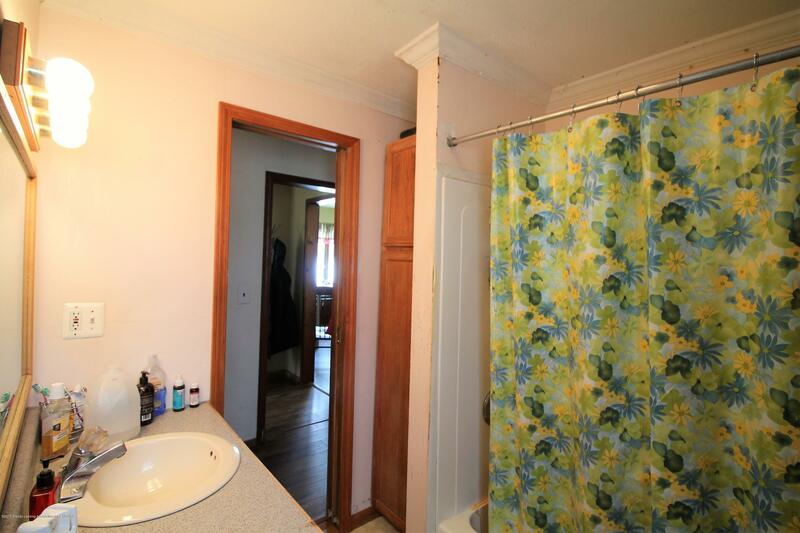 THIS COZY RANCH FEATURES MODERN PAINT COLORS, LAMINATE FLOORING THROUGHOUT, 2 LARGE BEDROOMS, A NICE EAT-IN KITCHEN, A WRAP AROUND DECK, FULL BASEMENT READY TO BE FINISHED WITH WASHER & DRYER HOOK-UP AND A WASH SINK (HUMIDIFIER TO REMAIN). 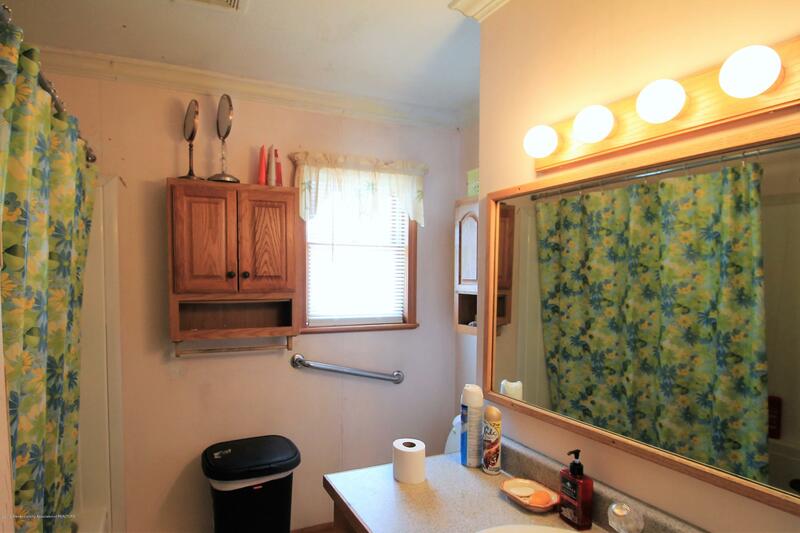 CURTAINS ARE RESERVED. 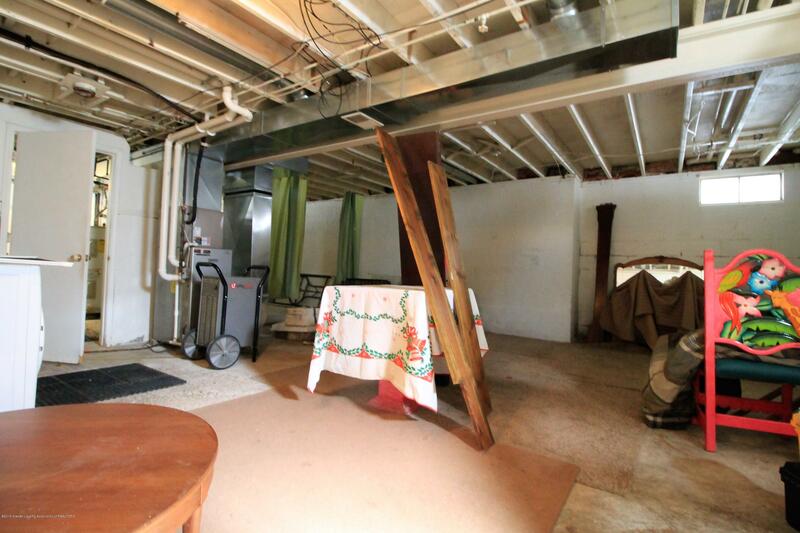 UPDATES INCLUDE FURNACE 3 YEARS OLD, CENTRAL AIR 2 YEARS OLD AND THE ROOF IS 6 YEARS OLD. 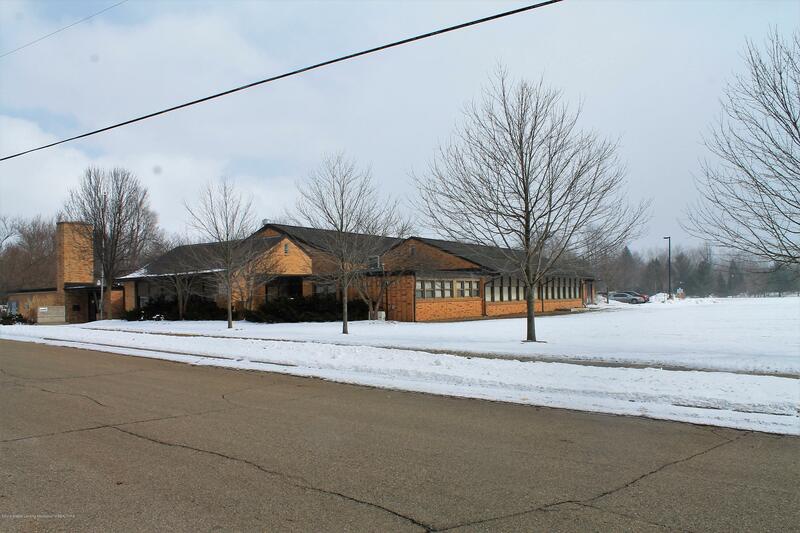 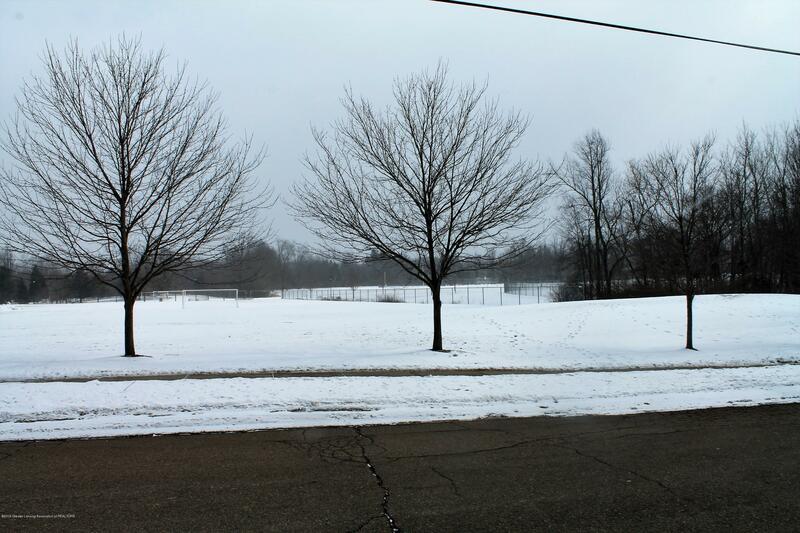 GREAT LOCATION ACROSS FROM THE DEWITT CHARTER TOWNSHIP COMMUNITY CENTER AND MINUTES FROM 127. 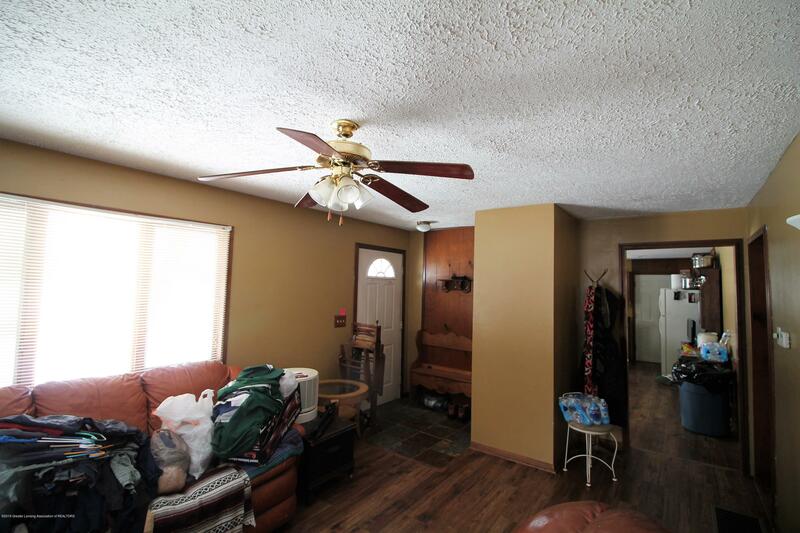 SALE IS SUBJECT TO BANK APPROVAL OF SHORT SALE.